2020? What about 2018? At Rompa, we like to look a bit further ahead. 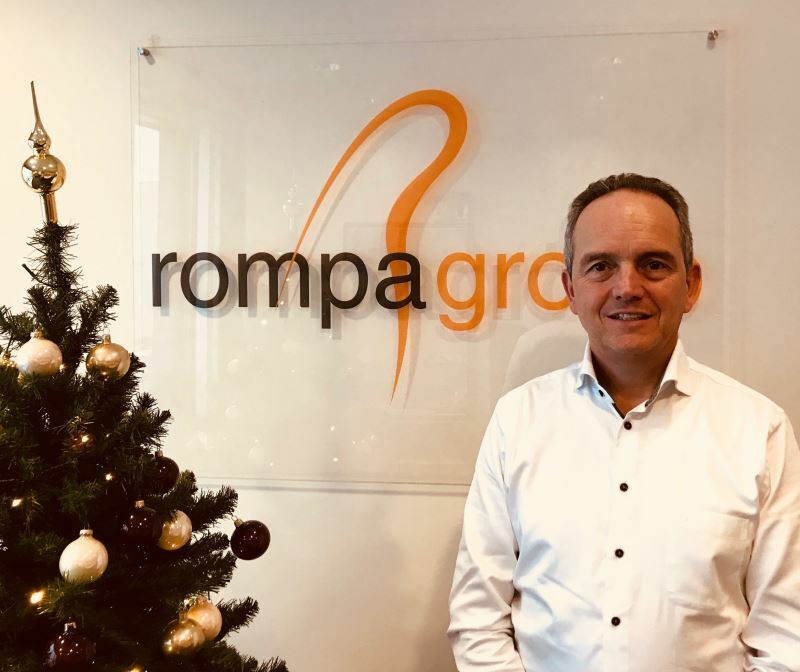 This year, we took our first steps towards a promising future by drawing up our strategic action plan Rompa 2020. Rompa has grown in other ways over the past year as well. We look back – and forward – with our CEO Patrick Gerard. If you ask Patrick Gerard, the year 2017 had several highlights. “After barely six months, our site in Slovakia moved to a new, larger assembly facility to meet our customers’ growing demands. The Slovakian prime minister even came by to personally welcome us. In China, we set up an SMT line in mid-2017 to produce circuit boards for electronic devices. This line of electronic products is very successful. On top of that, we added some wonderful new customers to our portfolio, including Danfoss and Britax Römer. With the latter, we even signed an agreement for structural collaboration over the next ten years. Furthermore, we worked together with our existing customers on the development of fantastic new projects.” All this contributed to a twenty-percent increase of our revenue in Europe this year.